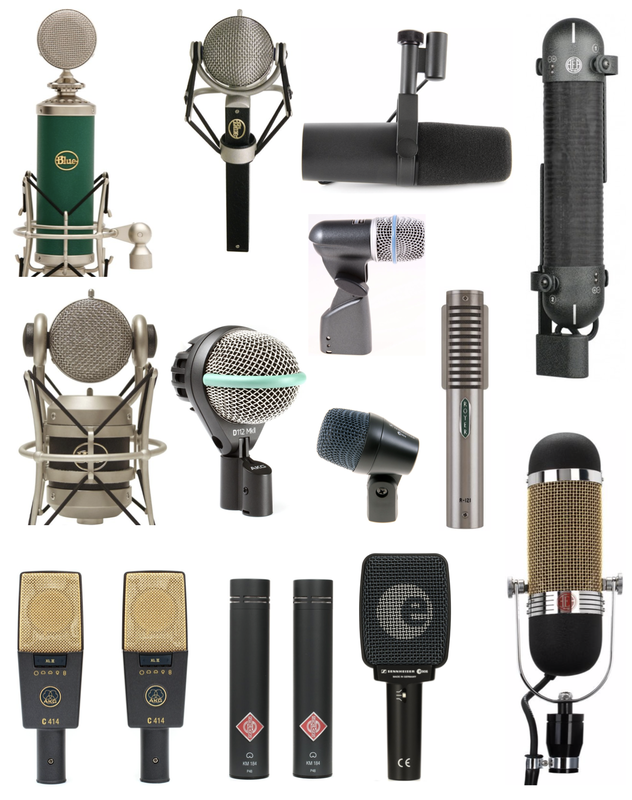 ​​The studio offers an amazing selection of microphones that work with every possible setup. UA 6176 - Our flagship tube preamp with an 1176 compressor, preferred by vocalists and soloists that are featured on recordings. 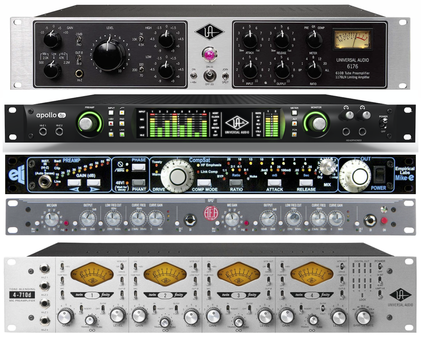 Apollo MKII - Top of the line preamps with Unison modeling for UAD-2 amp sims, pedal plugins, and modeled vintage preamps. EL Mike-E - Empirical Labs flagship preamp with high gain and saturation circuitry that is preferred by guitarists, bassists, and musicians wanting to crush their sound with the EL characteristics. AEA RPQ2 - This high gain/low noise preamp is designed for ribbon mics, but is also great for anyone looking for the ultimate clean sound. Works wonders on classical recordings! UA 4-710d - This 4 channel preamp has 1176 style analog compression built in, while offering musicians the choice between solid state and tube preamps. This is the go to preamp for many of our drum recordings. Neve RNDI - Direct box. The cleanest and punchiest made! One of the best vintage sounding amps with amazing drive, spring reverb, and tube tremolo. Vox AC4 BL with Weber Speaker! This customized AC4 drives that Vox chime through a top notch speaker with a dual tube preamp section. When it comes to the ultimate Fender tone, this custom tweed is it! When it come to a full round tone, this small 12" captures Motown and upright better than anything. 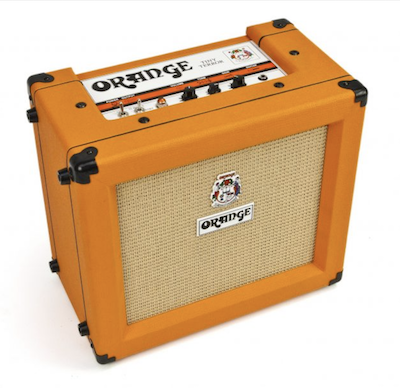 If you want punch for slap or midrange clarity, nothing beats a 4x10! This one give the flexibility to work with any head! This 500w head packs a ton of punch with a modern sound. Need a vintage bass sound with some drive, Aguilar has you covered! You want analog and vintage? 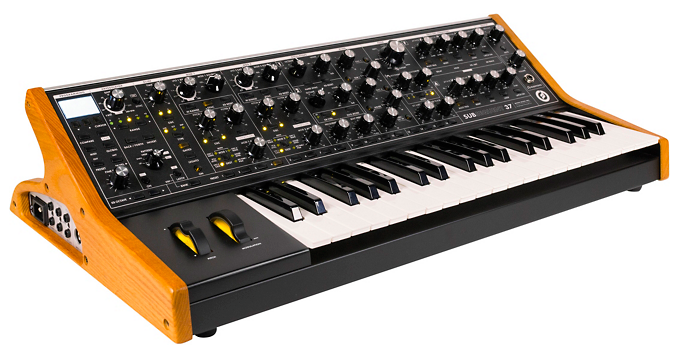 This is a real Moog with hands on control! Perfect for organ players, vintage keys, or anyone looking for waterfall action and A1 synthesis. 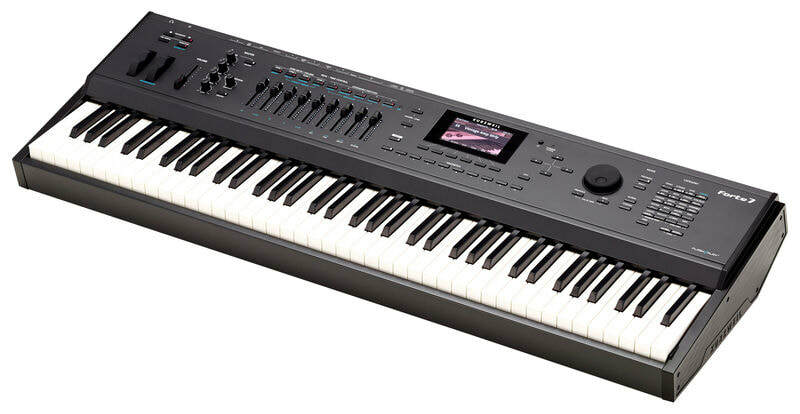 The full NI Komplete Ultimate is available at the studio and controlled directly through this keyboard. This is the flagship keyboard for Kurzweil. Featuring an amazing action, top of the line sounds, and legacy sound support. "INSPIRING CREATIVITY THROUGH A COLLABORATIVE WORKFLOW"